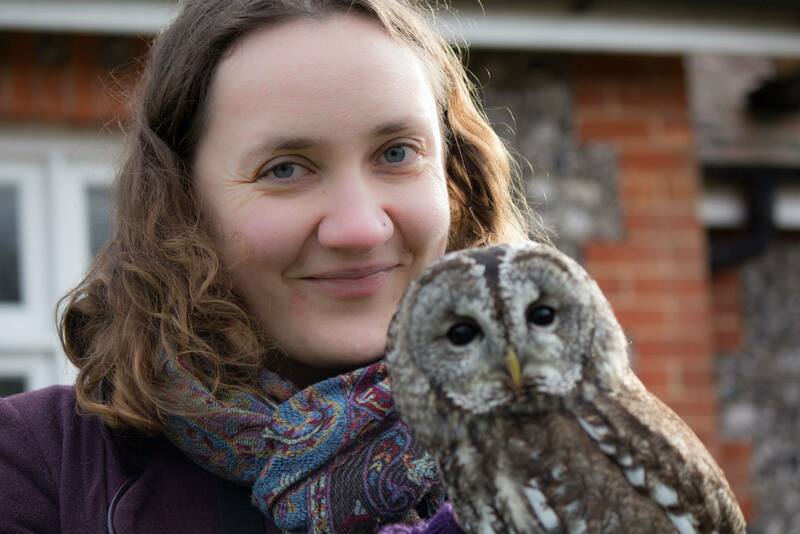 I'm a front end web developer who loves building accessible, user friendly websites, crafting, and birds. I can be found learning about the latest web technologies, cycling along the seafront, or singing with The Dulcetones. I was touched by a humboldt penguin at Artis, Amsterdam, and have been elated ever since. 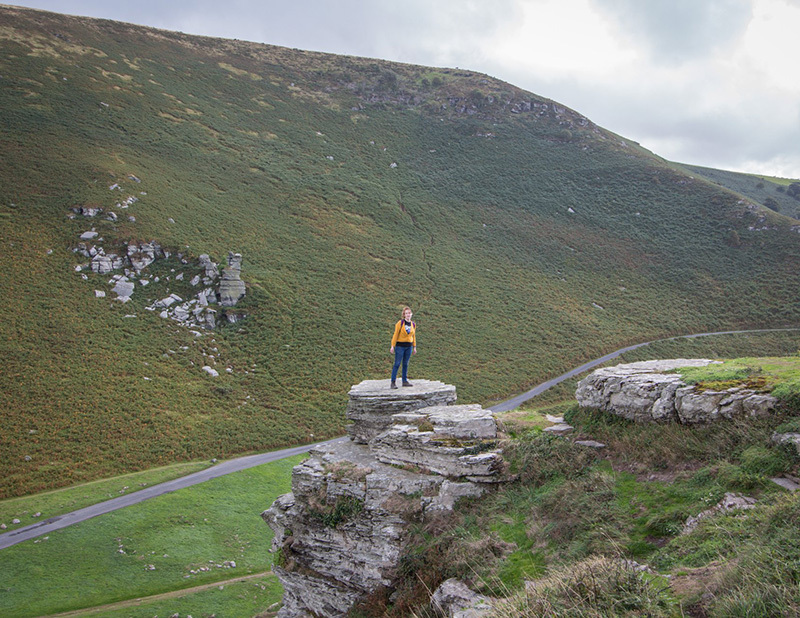 I graduated from the University of Sussex with a Masters degree in Computing with Digital Media, and for the past 6 years have been developing websites in Brighton and London. Buy My Audi is a product that allows customers to view a wide range of brand new, unregistered Audi's already in stock. Once the customer has chosen a vehicle it can be reserved online, and they can then choose to apply for finance with Volkswagen Financial Services. 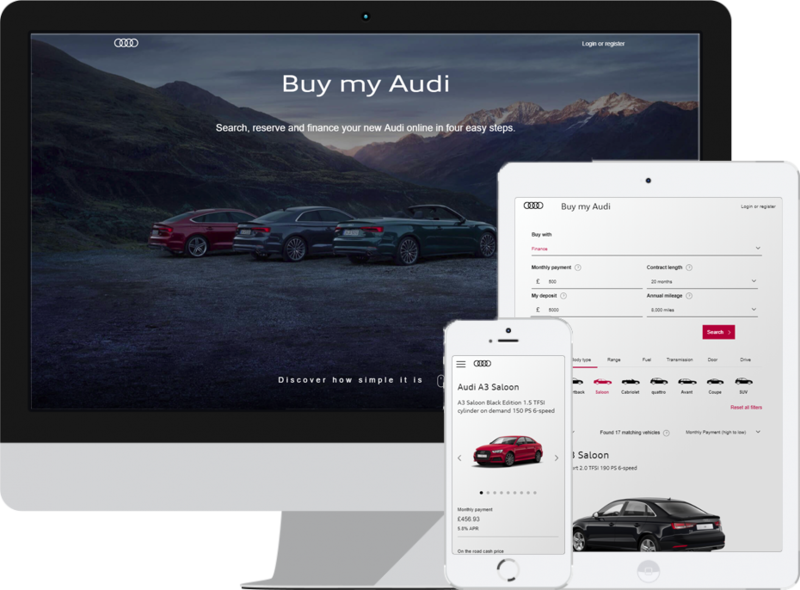 VWFS required an update to the look and feel of Buy My Audi, as well as some functional changes based on feedback from UX workshops. My task was to update the styling and design new elements based on the provided Sketch designs, and update the existing Angular project with new functionality. As my first Angular project this was an exciting challenge and a great learning experience. 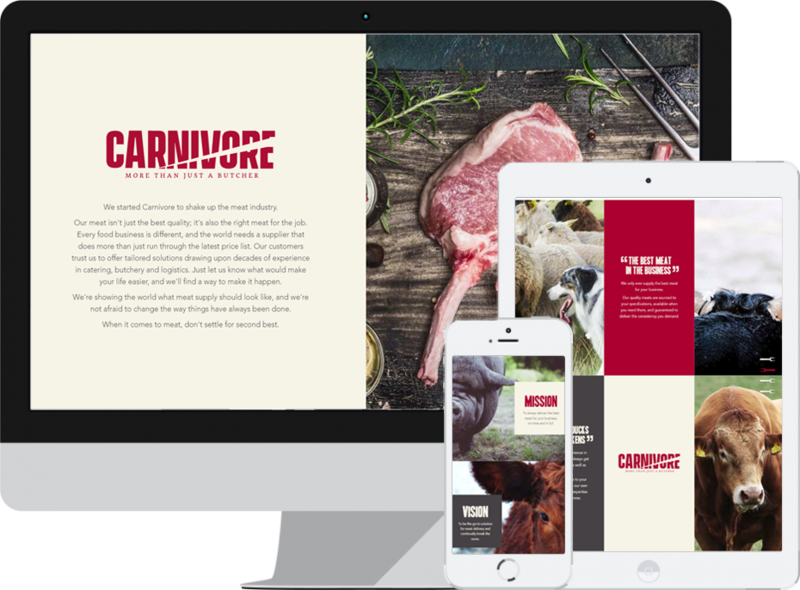 While working with NLS Ltd, I was tasked with building an eye-catching brochure site for Carnivore Meat, a UK butchers. This was a fantastic opportunity to expand my knowledge of CSS animations to make the designer's concepts come to life. 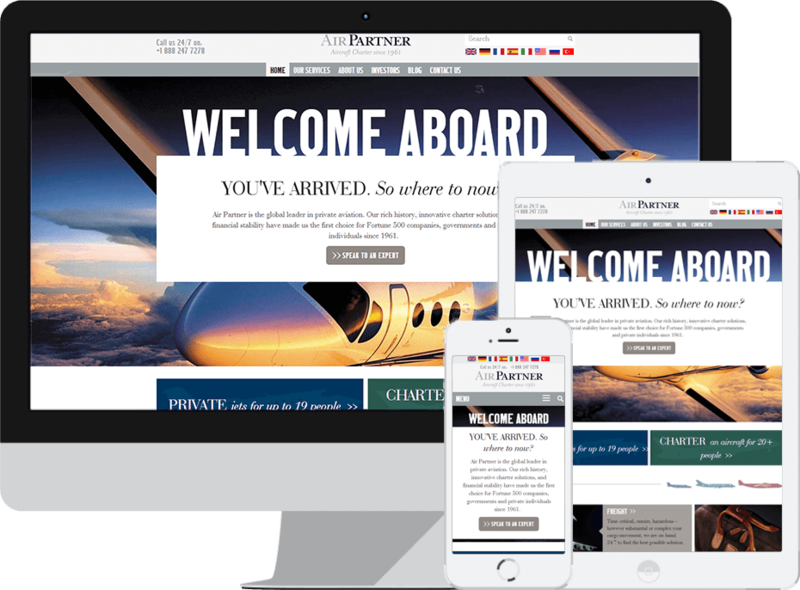 Air Partner are global aviation services group, established in 1961 and headquartered at Gatwick. They required a complete responsive redesign for their multilingual site. I was in charge of building the templates from Photoshop Designs, and cross browser testing. Investec is a distinctive Specialist Bank and Asset Manager. 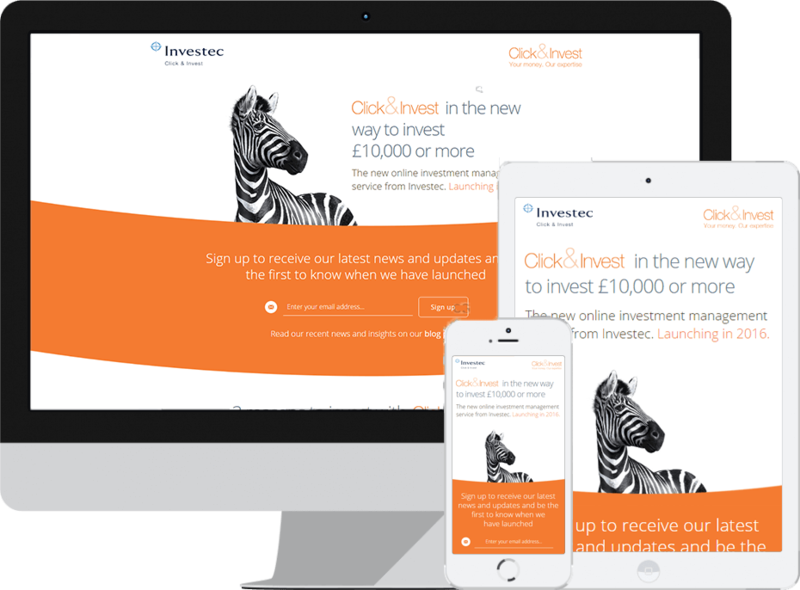 Their product, Click & Invest, is a new investment opportunity for UK tax residents looking to invest £10,000 or more. Pictured is the pre-launch microsite. After launch this will be updated to include the full site. 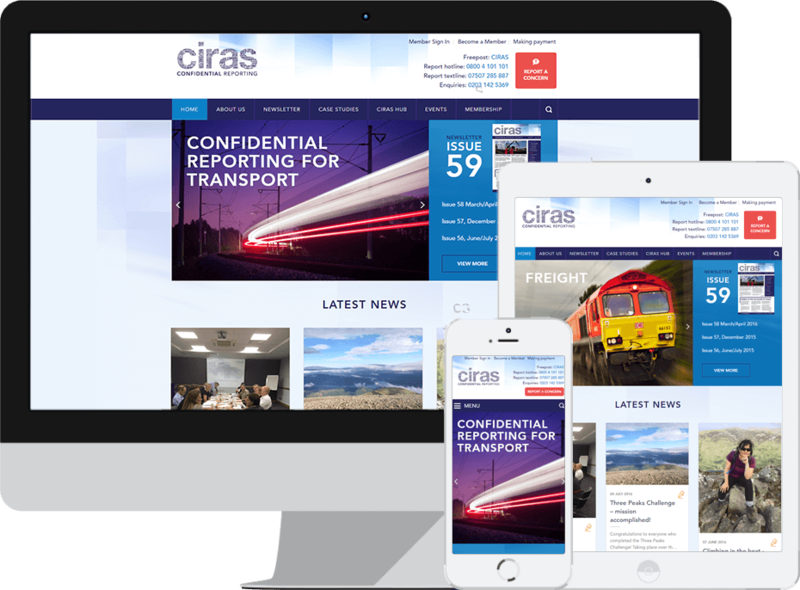 CIRAS, is a confidential incident reporting and analysis system, operating since 1996 and today delivering assurance for member organisations across the UK. CIRAS is open to all transport operators, infrastructure organisations and their supply chain. EC English are an international English Language school, with centres in the USA, UK, Canada, South Africa and Malta. Diabetes UK are the UK’s leading diabetes charity, founded by H. G. Wells in 1934. Their mission is to bring people together to work in partnership, support those living with diabetes, prevent Type 2 diabetes, make research breakthroughs, and ultimately find a cure. 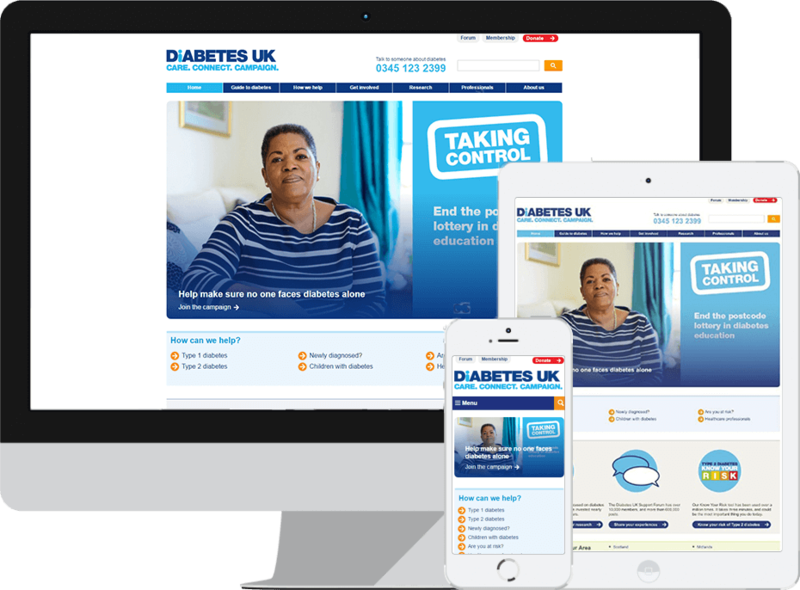 The website is extremely important in providing information for people with Diabetes. Neilson Holidays are a Brighton based activity holiday operator. They create award-winning beach, sailing and ski holidays and continue to perfect the art of making everyone feel welcome. No matter what your levels of experience or favourite activities are, Neilson Holidays really do let you relax as hard as you like. 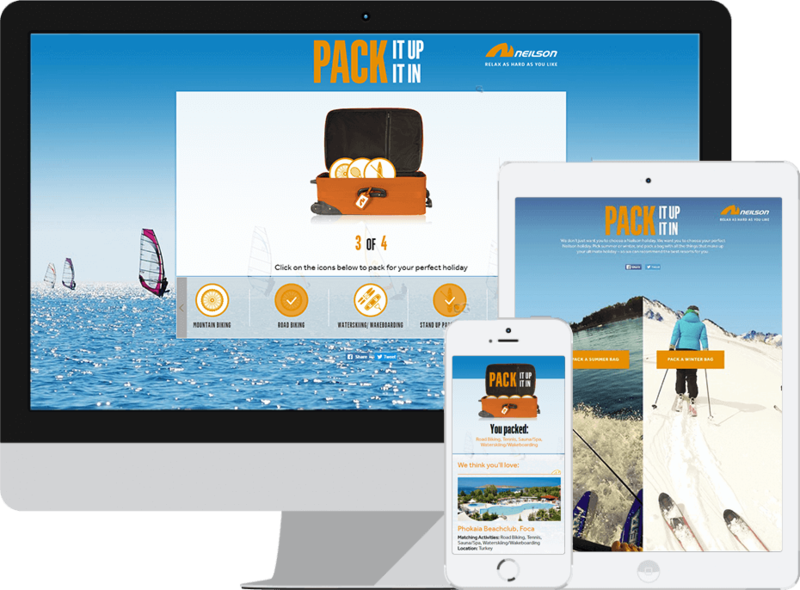 Pack It Up Pack It In was part of a series of mobile and web apps designed to provide a more immersive experience when choosing a holiday. O2 is a telecommunications services provider in the United Kingdom owned by the Spanish multinational Telefónica. 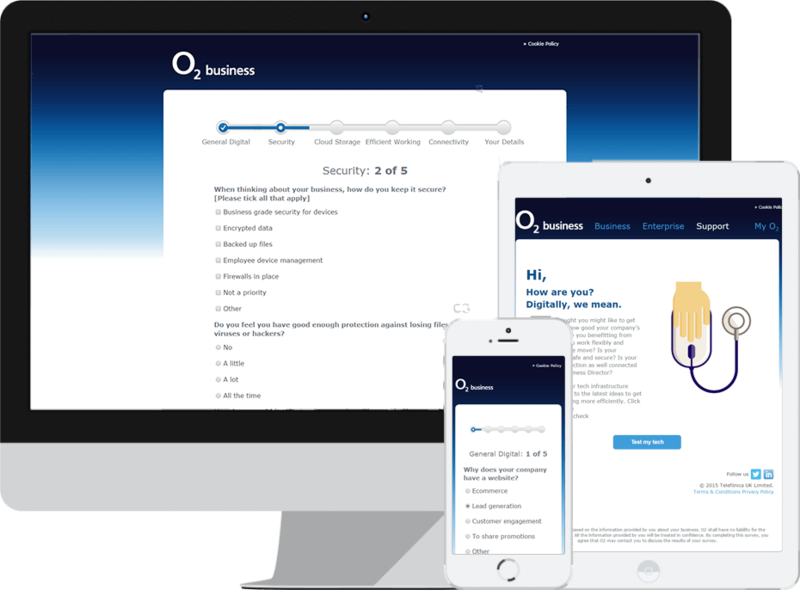 The O2 digital health check was designed for the B2B sector as a way to show what technology the targeted business lacks, and how O2 could fill the gap. For more than ten centuries, villagers of Jura Massif, Eastern France have lovingly crafted a unique and delicious cheese: Comté. Due to its distinctive nature, cultural value and economic importance for the region, Comté was deservedly granted Appellation d’Origine Contrôlée (AOC) status in 1958. 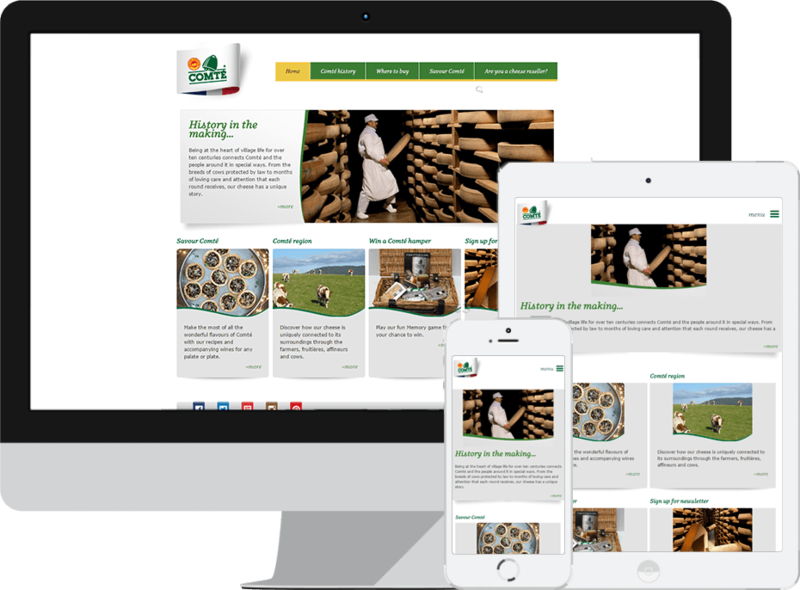 This project was a responsive refit of the existing UK website.